VATICAN CITY – The traditionalist Society of St. Pius X elected 47-year-old Father Davide Pagliarani, an Italian member of the society, as its superior general. 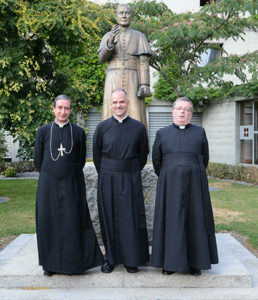 According to a statement released by the society July 11, Father Pagliarani was chosen to succeed Bishop Bernard Fellay “for a mandate of 12 years” by members of the society’s general chapter, which was meeting at the Seminary of St. Pius X in Econe, Switzerland. “After accepting his office, the elected pronounced the profession of faith and took the anti-modernist oath at the seminary church,” the statement said. The swearing of the oath by all “clergy, pastors, confessors, preachers, religious superiors and professors in philosophical-theological seminaries” was a requirement in the Catholic Church from 1910 to 1967. 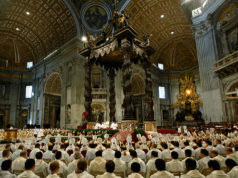 Those who take the oath promise to uphold church doctrine and declare their opposition to “the error of the modernists who hold that there is nothing divine in sacred tradition,” according to the SSPX website. 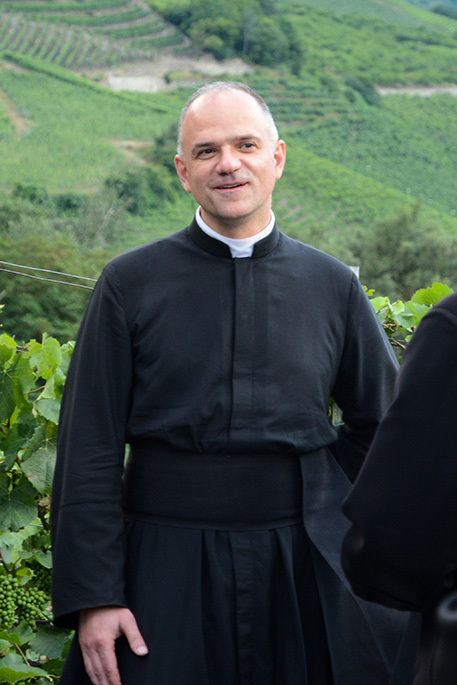 Father Pagliarani was ordained a priest by Bishop Fellay in 1996 and served in Singapore before being named superior of the society’s in Italy. Since 2012, he has been rector of Our Lady Co-Redemptrix Seminary in La Reja, Argentina, the society said. The Priestly Fraternity of St. Peter, a congregation that split with the SSPX and is in full communion with the Vatican, also elected a new superior in July. Polish Father Andrzej Komorowski was elected to a six-year term during the fraternity’s general chapter July 9. 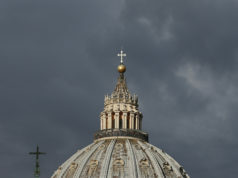 The Pontifical Commission Ecclesia Dei, which is responsible for the pastoral care of traditionalist Catholics and for the ongoing reconciliation talks with the Society of St. Pius X, “was immediately informed and responded with congratulations,” the fraternity said. For decades, the Vatican and leaders of the Society of St. Pius X, founded by Archbishop Marcel Lefebvre, have been seeking a way to fully reintegrate the members of their society back into the life of the Catholic Church. 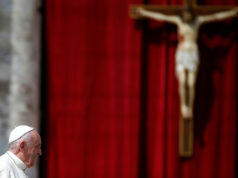 In April 2017, the pope continued pursuing initiatives aimed at a reconciliation with the SSPX by allowing their bishops to ensure the validity of marriages celebrated in the traditionalist communities.